Overall, visitors to the 87,500-acre property east of Baxter State Park grew about 5 percent. Superintendent Tim Hudson says slow and steady growth is fine. He says he looks forward to seeing whether road signs lead to more visitors next summer. Road signs have been a sore spot. 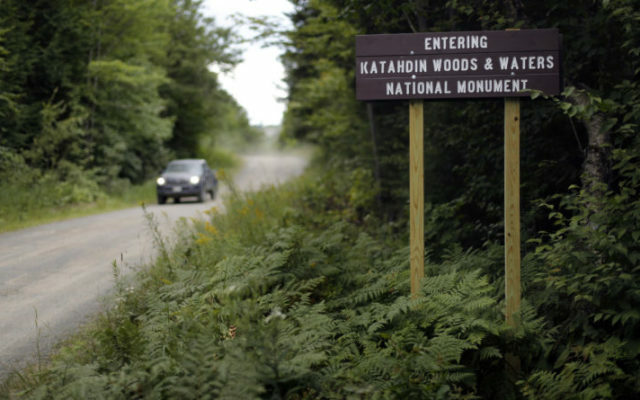 The LePage administration initially balked at the installation of the signs, pending completion of a review of national monuments by the Trump administration. Hudson says bids were more expensive than expected, causing further delays. He says the signs will be delivered this winter and installed in the spring.